It’s something you use every day. More so than your favorite gear. Some of you eat in it, some of you might read in it, some of you even get caught sleeping in it, but hopefully most of your time is spent CREATING in it. It’s time to talk chairs. As studio junkies ourselves, we know that your environment needs to be just right. However, unfortunately chairs are often overlooked when in reality they’re crucial to our daily health and comfort. So even though they’re not always the cheapest investment, it’s important to remember it’s a worth while one. And lastly before we dig in, remember that finding your chair soulmate is all about balance. The height of your desk in relation to your chair is just as important and should be considered. The granddaddy of chairs. The Aeron is the staple in recording studios around the world and for good reason. 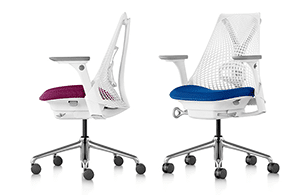 It checks all of our boxes, is very breathable with the mesh back and seat, and is adjustable on every angle. The arm rest adjustment is an add-on feature but if you’re recording instruments it’s well worth it. 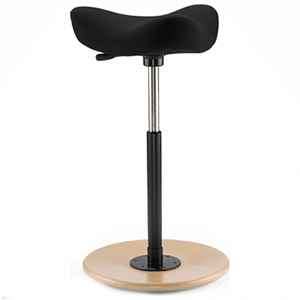 A worthy and budget friendly alternative to the Aeron. 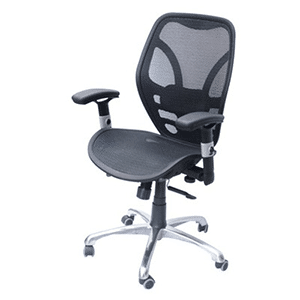 This is actually the chair we almost put in our new office because of its great lumbar support and mesh seating. It doesn’t have nearly the amount of adjustments and isn’t as sleek looking as the Aeron but it’s close. This is most likely the only chair on the market designed specifically for music studios. 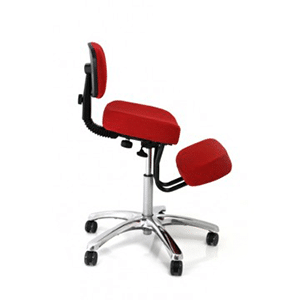 The Stealth Studio focuses on the lower back which unfortunately doesn’t allow for that massive recline and lean back but it does give you proper posture. And what else makes it a great studio chair you ask? Removable arm-rests! When asking around the office, this is the chair that most Output staffers chose for their studios. 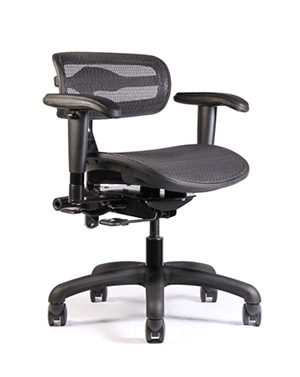 It’s comfortable, has great lumbar support, is affordable and looks great. You really can’t go wrong. If the seat was mesh, it would be on a whole new level. The Sayl wins the style category hands down. 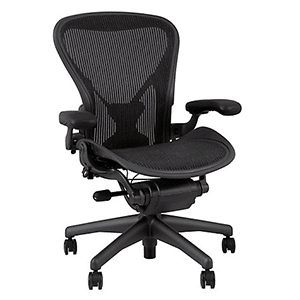 Designed by the same guys behind the Aeron, it’s a chair that delivers great support, maximum comfort and looks great. There’s even multiple color combinations to customize to your studio color scheme and fit your individual flare. Sitting still for prolonged periods of time is not always how we do it. There are many moments during crunch time when mobility becomes a primary function to get the track done. Check out these neat alternatives for a change of pace and style in your sitting game. The wild card of the bunch — not everyone knows how to love it. But, it does wonders for your lower back and in a whole new form of focus and mobility with recording engineers and tattoo artists alike swear by its benefits. It’s a great piece to switch things up between your main chair of choice. Get jiggy with it for those that want to move more freely in their studio space. It’s base allows you to rock 360 degrees. 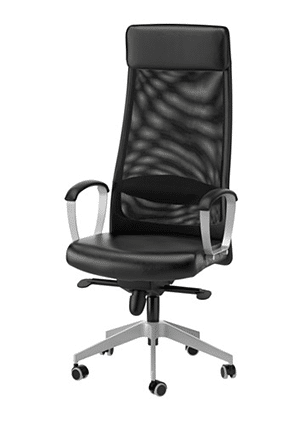 Like the Kneeling Posture Chair, this is best reserved as a secondary chair to keep you upright and engaged.